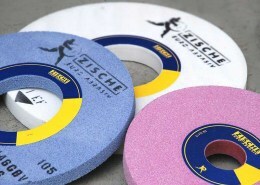 Small grinding tools are grinding tools up to Ø 50 mm in vitrified bond and resin bond (Bakelite). 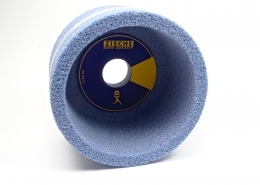 The majority of our grinding tools in this area are mounted points and small grinding wheels. 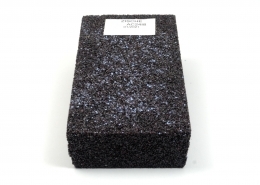 We have different standard sizes in our program, but we also manufacture individual sizes and qualities for you. 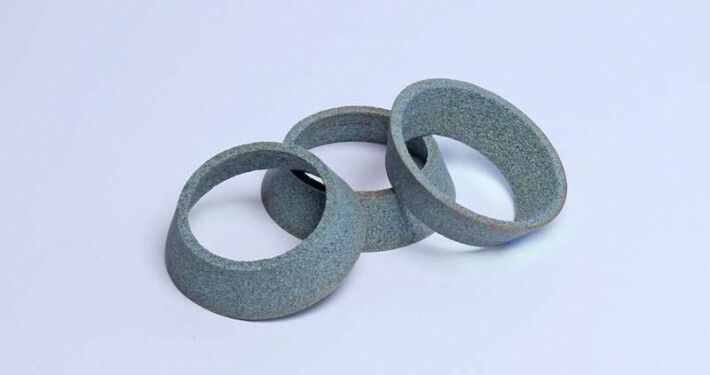 Grinding points are grinding wheels which are manufactured with a steel shank. The mounted points are mainly used in one-hand grinders (straight grinders), for example for deburring, chamfering and edge breaking. 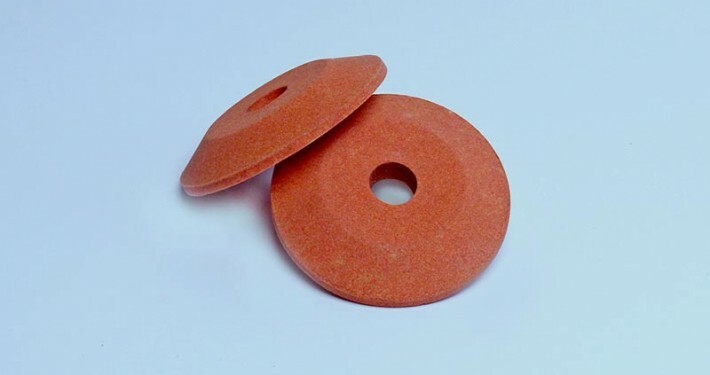 Small grinding wheels are used in special areas. 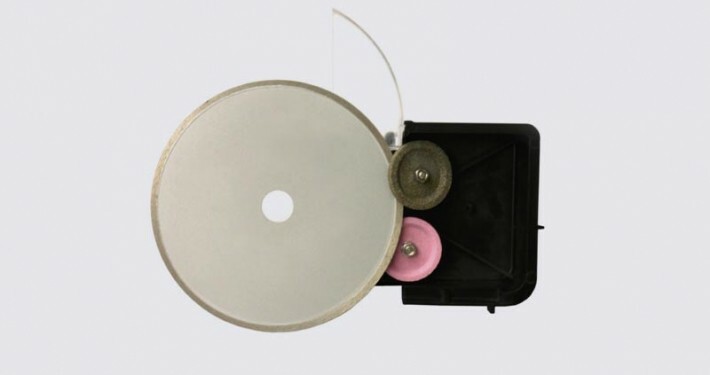 The product photo above for example shows small grinding wheels for cold-meat slicing machines (e.g. Berkel slicing machines). They sharpen the circular knives of these slicing machines with permanently installed sharpening devices. ARE YOU LOOKING FOR SMALL GRINDING TOOLS? 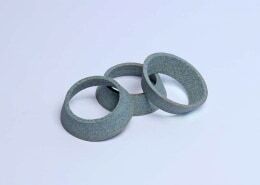 Are you looking for the right small grinding tool for your application or do you have individual questions on the subject of grinding? Contact us now by phone, e-mail or contact form – we will be pleased to help you!